Unfortunately, hair loss is a condition that doesn’t occur to adults only, but sometimes can occur to children too. Cancer, alopecia, burns or similar uncomfortable situations, can make a little angel’s life unhappy when the difficult and stressful side effects start to show. Hair loss due to medical conditions isn’t easy to deal with even if you are an adult. Imagine what psychological effects it can cause to a child; dramatic decrease of self confidence, feelings of humiliation when they are next to other children, getting bullied by kids whenever they are out and many more. We, as adults, have to take into account their fragile emotions and find ways to improve not only their inner world, but also their outer appearance. 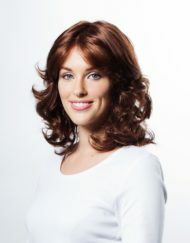 The best way to achieve something like that is by choosing a suitable wig for them depending on their age and looks. It definitely is a guaranteed solution to give a smile back to a child’s face and make it feel equal and beautiful again. There are many types of children wigs. Let’s see all the different pieces and styles to help you better understand what suits your little one most! Human hair: extremely natural looking, can be cut or styled as you may like. Synthetic hair: great ready to wear option, lightweight, with natural movement. Double Monofilament: two silk layers for extra comfort. Monofilament: natural looking sheer mesh. Hand Tied: very natural finish, attention to detail. Wefted: breathable, affordable, good quality. Whichever you choose you will surely make a life better and a smile brighter! 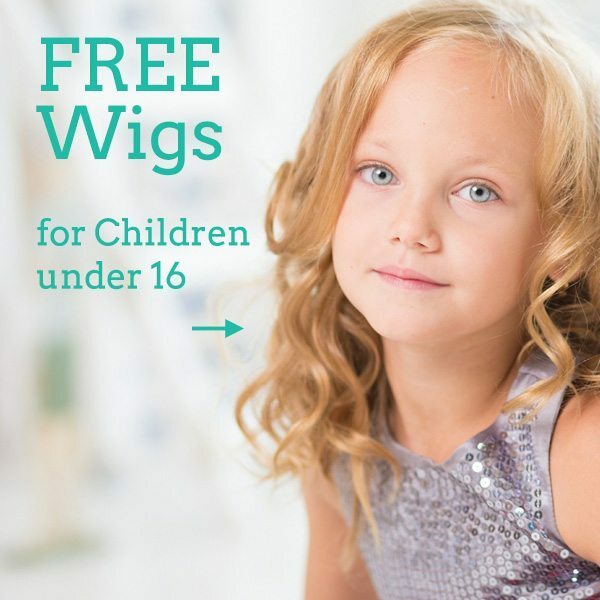 *Don’t forget to check out our Free Children’s Wigs program for children under the age of 16 years old.